Last Saturday, July 28th, we said goodbye to the Basque students staying in the homes of several families from New Life Church. 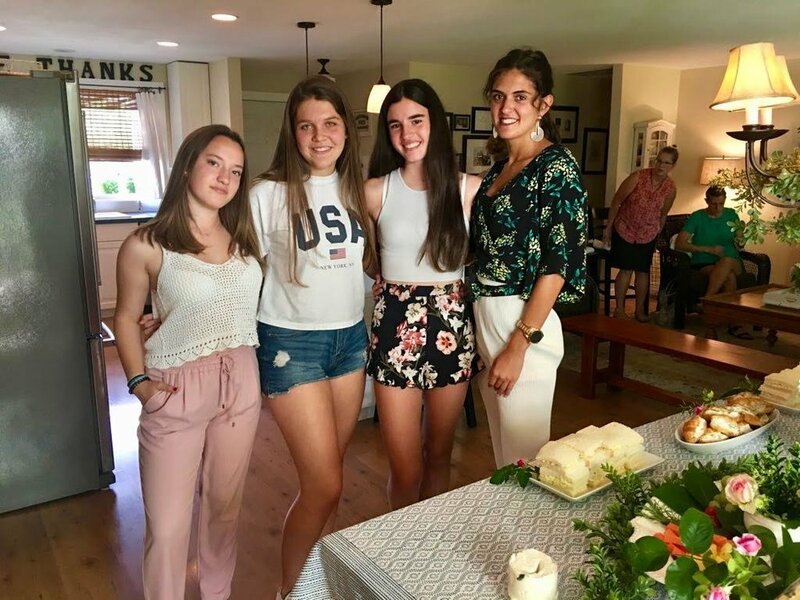 Five teenagers – Nekane, Pablo, Irati, Nicolas, and Iratxe — (as well as their leader, Arianne) arrived on June 28 to spend four weeks with us practicing their English, learning about American culture, and hearing about who Jesus is. 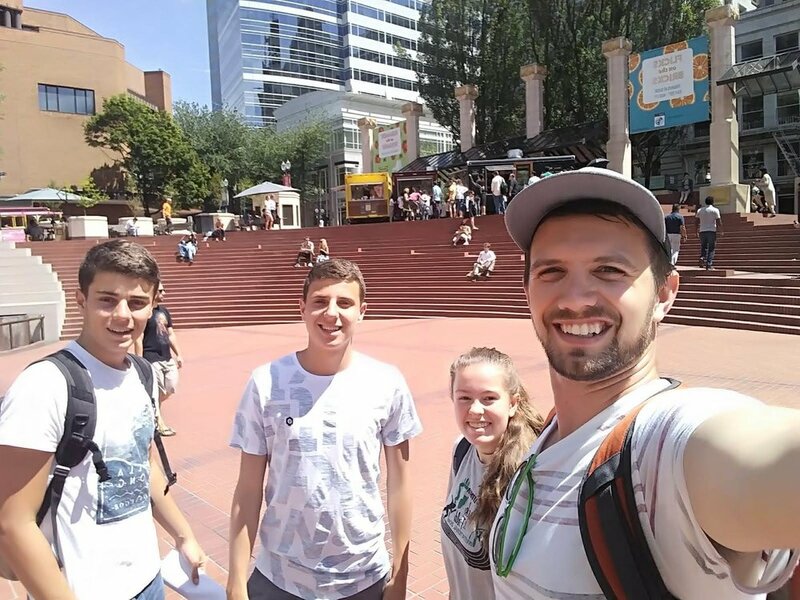 They came through the organization SUSA, Summer in the USA, which partners with local churches to host students from Basque Country in Spain as a step towards sharing the hope of the gospel with what is still a largely unreached people group within Europe. We wanted to share a few stories with the church, because so many of you played a pivotal role in praying for the host families and students, sharing things like beds and food and rides with us, and welcoming them into the youth group and church while they were here. Thank you for your encouragement and support throughout this long and exciting month! "One of the many benefits to having Irati in our family was the chance to experience our normal life from her point of view. Elaine's picture to the right is more interesting to me than the one Irati was taking because it captures not only the landmark sign, but also the Basque student's interest in the sign. We had a chance to rediscover the city, coast, rivers, and the gorge in a new way. Moreso we had the chance to think about the food we eat, the way we eat together, and the structure of our family times. Does our normal week of schedule and interactions reflect Jesus' love to each other? The language barrier was a bigger challenge then we guessed, but at the end of the day, those are just words. How do we live? How do we relate? Aside from church attendance, what makes us a 'Christian' family? These questions came into focus in a real way." "Laughter – yes laughter filled our home and the homes of our kids when we could visit our local families! Toward the end when Nicolas played in the swimming pool with our four-year-old great grand-daughter, Ady, she told Nicolas that he had become her best friend. The transparency of Nicolas really surfaced the last two weeks in which we saw Beryl and Nicolas really engaging one another in fun verbal exchanges. Overall, we found ourselves desiring to learn more about the Basque people and wishing to be a part of SUSA again." "It was such a joy to host Pablo this summer! We loved getting to take him on some memorable hikes, his first camping trip, and lots of family gatherings. 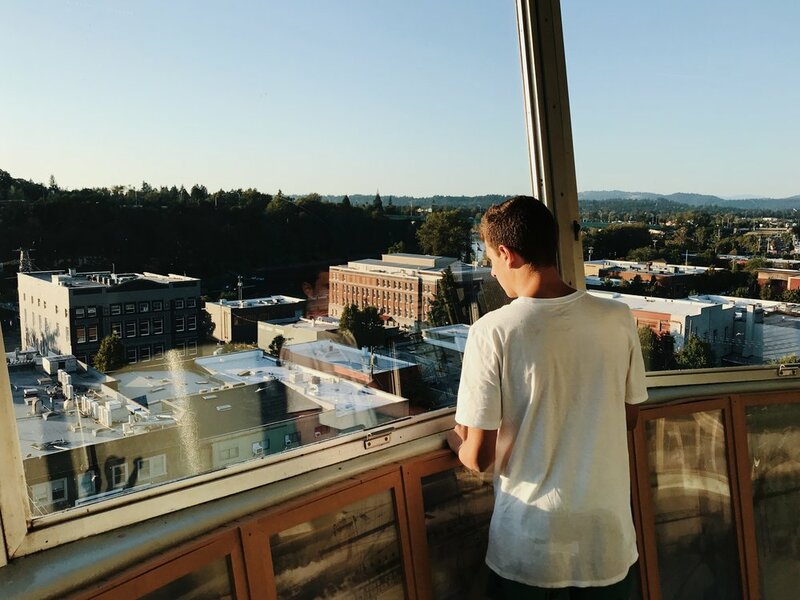 Towards the end of his stay, Pablo became like family to us, and we grew in our laughter, appreciation for each other's cultures, and depth of conversation. Surprisingly, this experience also uniquely challenged our own assumptions about our culture, the Bible, and hospitality. Even as we showed him American culture, our aim was to point to a greater Kingdom. And even as we welcomed him into our family, we sought to invite him into the greater family of God." "I think what made our time so special with Iratxe was that we all, including Iratxe, saw her as the 6th Zook daughter. Her desire to have sisters and our bountiful quiver, was a perfect match. Iratxe was engaged with us so much in our lives. We are thankful that this was a FAMILY experience that will last a lifetime and, we pray, for eternity." Thank you, New Life Church!